Journalists are welcome to use this note, based on a statement made public on Jan 5, 2012. 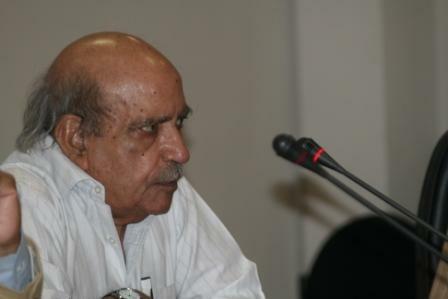 Prominent writers, doctors, intellectuals, lawyers, artists and journalists from all over Pakistan and around the world have endorsed a statement expressing “grave concern” at the threats to “Pakistani human rights defenders for their stance in the ‘memogate’ case” and “at the danger this crisis poses to Pakistan’s democratic political process that had taken a step forward with the elections of 2008”. 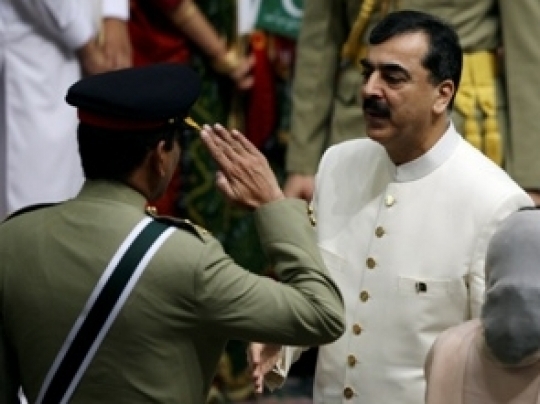 Nearly 200 endorsements from Pakistan and around the world, including some very prominent names, came in within hours of the statement being posted online on Jan 4, 2012. 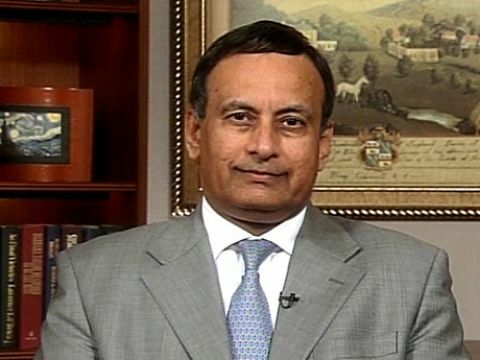 Husain Haqqani: Pawn in a larger game? What is ‘Memogate’? The ‘memo’ in question is a letter allegedly written at the behest of Pakistan’s President by the Ambassador to Washington Husain Haqqani, asking USA to prevent a possible military coup in Pakistan after US Navy Seals killed Osama bin Laden in Abbottabad, Pakistan on May 2, 2011. 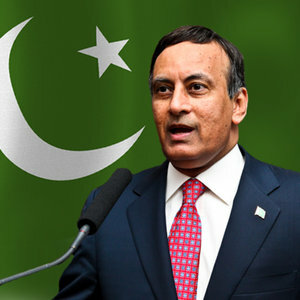 Haqqani denied the allegations, sent in a letter offering to resign in order to facilitate an impartial inquiry, and returned to Pakistan to clear his name. Instead, he found his resignation letter accepted. The Supreme Court barred his exit from Pakistan. He has been forced for his own safety to confine himself first to the Presidency and then to the Prime Minister House. On Dec 30, 2011, The Supreme Court in response to a petition against the ‘memo’ formed a three-member judicial commission to look into the matter that the media has dubbed as ‘memogate’.